Crowned Events is a boutique event & wedding coordination company in the business of making your dreams come to life. We think outside the box. We dream with you. We tie up every little detail so you can enjoy everything your event holds. We want you and your guests to feel celebrated, important, and to dance harder than you’ve ever danced before. Whether it’s your wedding day or a company barbecue, events capture some of the most important days of our lives. In the blur of the day-to-day, gatherings are the memories that stick, holding a special place in our hearts, and acting as ‘chapter starters’ when looking back on our lives. We want to be the people who start this next chapter with you. From destination weddings to corporate holiday parties, we believe that who we are lies in the details of our lives, and our goal for each event is that it would capture your unique personality and story. We have a passion for gathering people together and, quite frankly, we aim to take your breath away. Jessica formed her first timeline with a full layout of activities on her eighth birthday and never looked back. With a keen knack for timing, strong attention to detail, and an even stronger love for people, she started by simply planning her friends’ weddings for fun and landed herself on Green Wedding Shoes with a “Top 10 Wedding of 2014”. Jessica has the most infectious laugh, the patience of a mom with six children (or one puppy), and prefers to measure rooms in cartwheels. Her friends joke that every plane she’s entered, she’s exited with a new best friend. 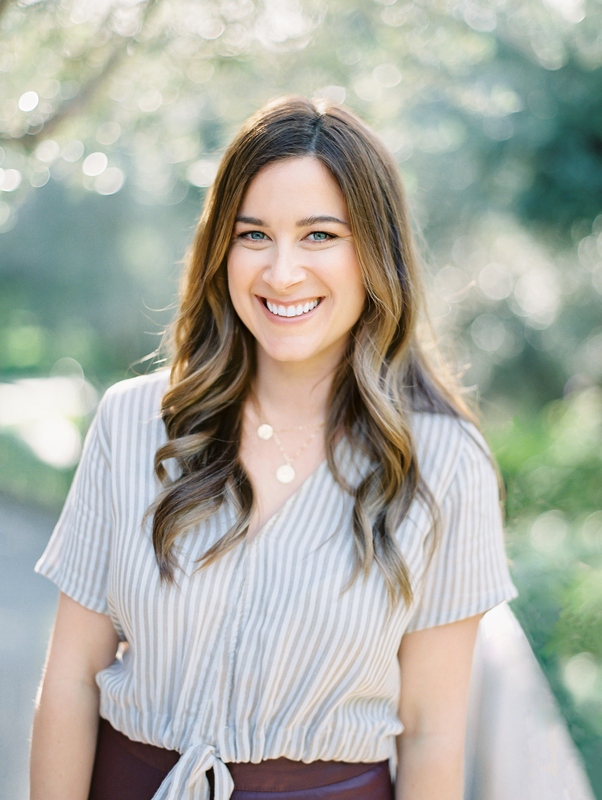 As the owner of Crowned Events, Jess is passionate about creating events that exceeds expectations, are run with excellence, and allow you to enjoy the process with less stress than you ever imagined possible. She truly loves and enjoys every aspect of event planning, which proves evident not only in the events she curates, but in how she interacts with her clients every step of the way. 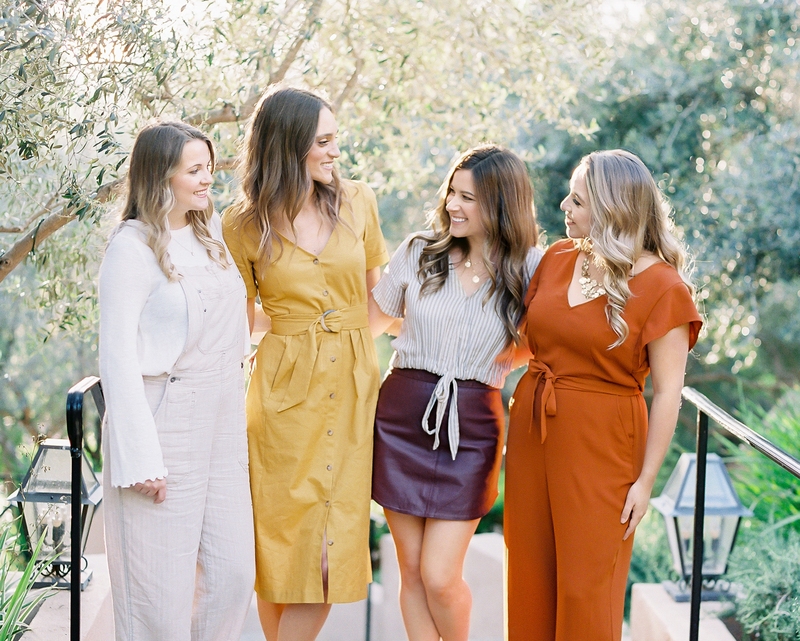 The beautiful beaches of Southern California and the wild creativity of her family’s household shaped Camille into a young woman with a passion for design and infatuation with color and form. While she has been greatly influenced by her mother's artistic spirit, her father's calm and quiet drive have always inspired her consistent work ethic and sharp sense of responsibility. 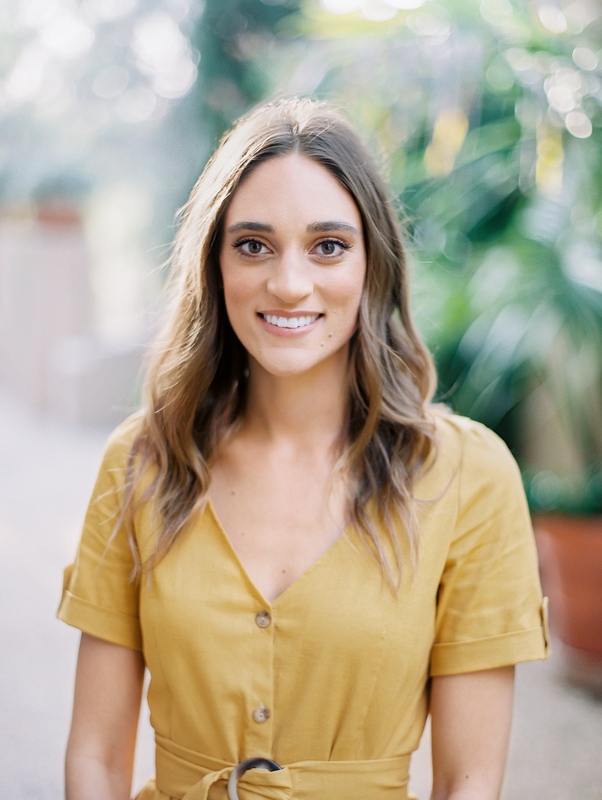 After studying art history and architecture at the University of California, Santa Barbara, Camille has held positions at various museums and galleries in the area. She feels that event planning truly satisfies her desire for creative expression in a unique way. Camille believes that her life is shaped by her connections to those around her—from deep personal relationships to exchanging non-sequiturs with strangers. Her love for event design is not just about an artistic vision coming to life, it’s about the people and the experience, and the ethereal power of connections. Ready to start planning the best day ever with a team of BFFs on your side?